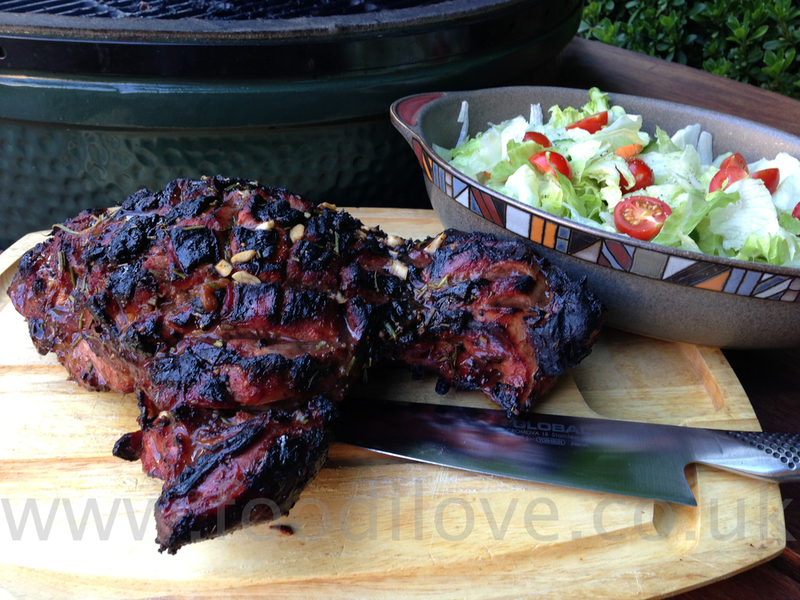 Well, it's very nearly the end of my year cooking on the BigGreenEgg and we are going to run a competition for somebody to win £50 in gift vouchers to use on our web site www.biltong.co.uk . All you have to do is go to our FaceBook Fan Page and leave a suggestion of what you would like to see me cook on the last Blog of the year. If I decide to use your suggestion you will be the lucky winner, entries will close on the 10th July 2013. In the meantime I'm going to be cooking a very under rated fish that is in season this week, Mackerel! Many people consider this to be the lowest of the low in the fish world but if cooked from fresh and served with a good sauce or smoked they are absolutely fantastic. 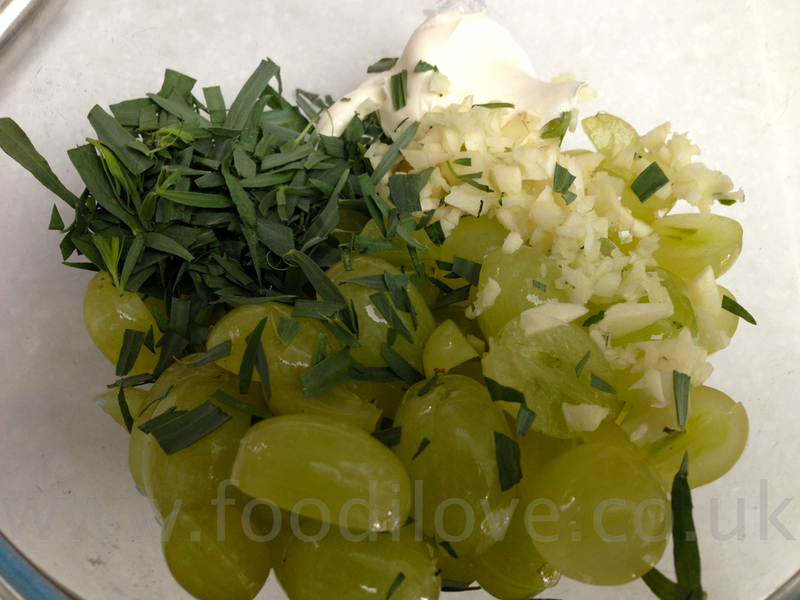 This is a very quick simple Italian recipe that I'm going to make this week and I'm sure that you will love it. Rich oily fish like mackerel needs a sharp, fresh tasting sauce to go with it and this aromatic pesto is just the ticket when drizzled over the top of it with a squeeze of fresh lemon. To make the pesto, place the pine nuts, fresh basil leaves and garlic in a food processor and blend to a rough paste. Add the Parmesan and with the blades running, gradually add the oil. It's as simple as that, set aside until needed. 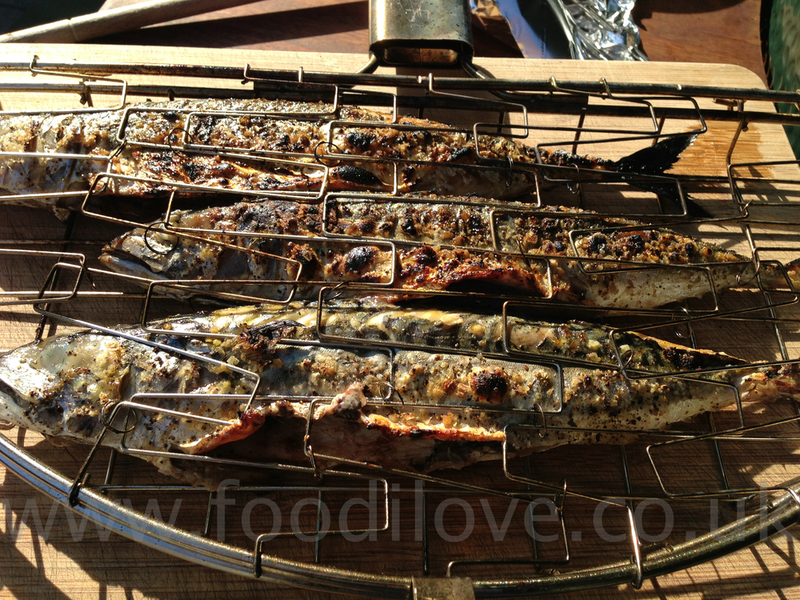 Season the mackerel with loads of sea salt and freshly ground black pepper and cook on the braai on a med-hot heat for 5 minutes on each side, turn them only once if you haven’t got a fish basket. Fish baskets really help when it comes to turning the fish without them falling apart! 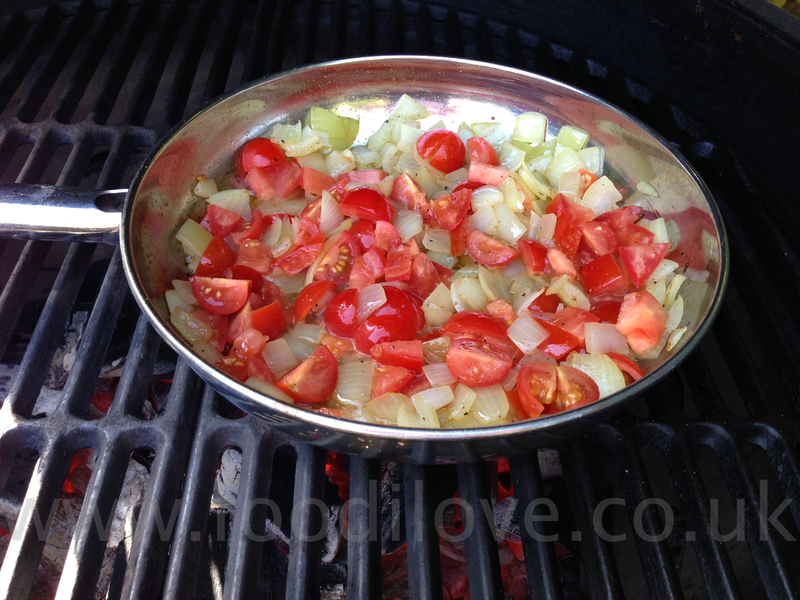 Meanwhile, heat the olive oil in a large, heavy-based saucepan and sauté the chopped onions until soft and golden brown. Stir the chopped tomatoes into the contents of the saucepan and cook for 5 minutes. Serve the fish on top of the tomato mixture and top with a generous spoonful of pesto. Squeeze the fresh lemon all over. 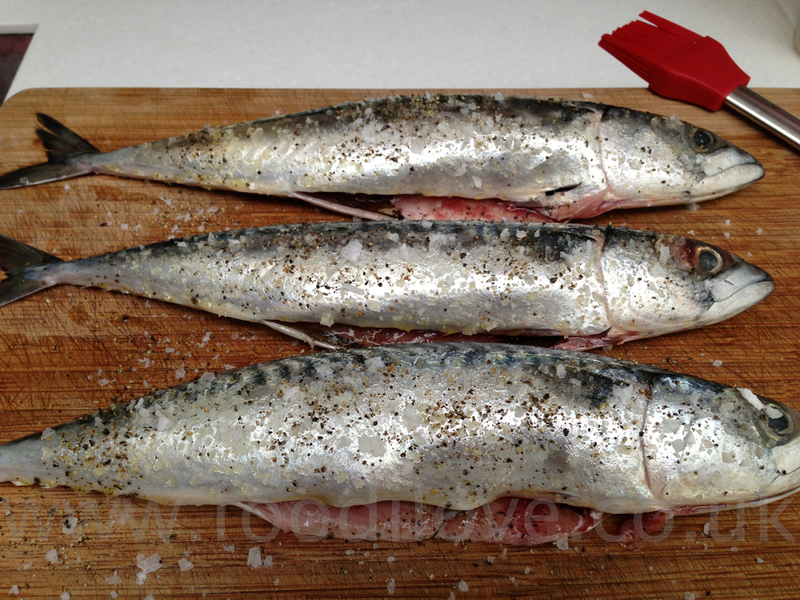 All you need to do is plate up 1-3 mackerel, depending on size and appetite. Serve with a slice of fresh lemon and some new potatoes or some freshly baked bread. There you have it, a great summer dish with fish that is cheap and in season, enjoy. Don’t for get to enter the competition to win those gift vouchers, just go to our FaceBook Fan Page and leave a suggestion of what you would like to see me cook on the last Blog of the year.